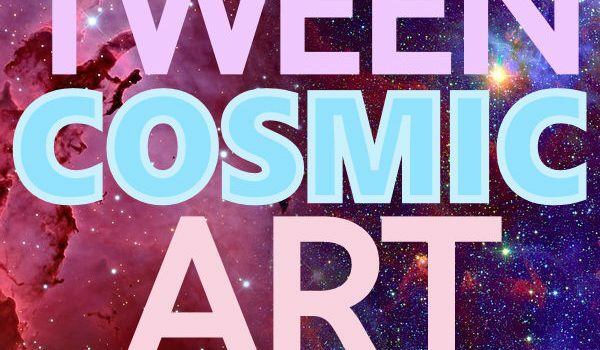 (4-7 grade) Get inspired by the cosmos and create beautiful works of art. All supplies provided. This event is offered as part of the NASA@ My Library grant.